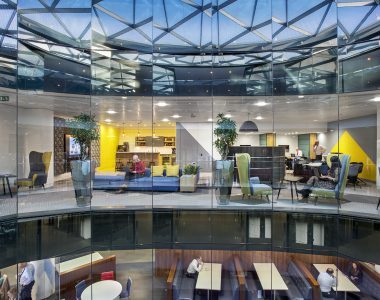 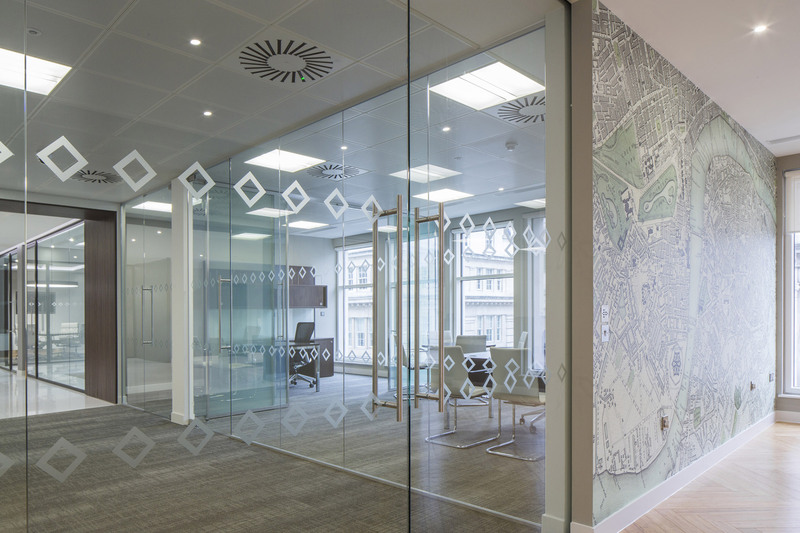 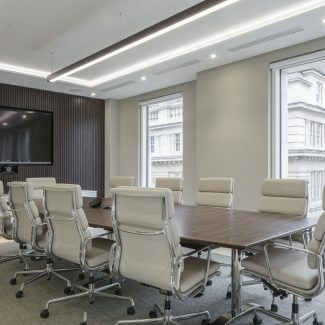 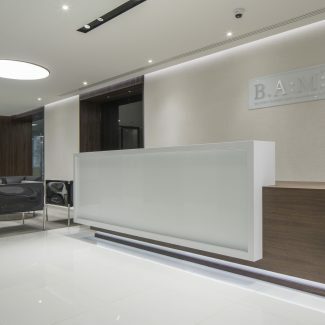 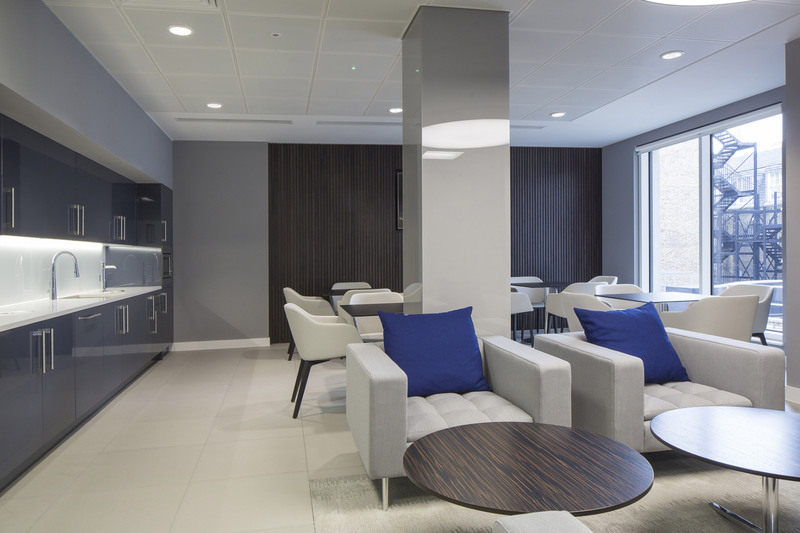 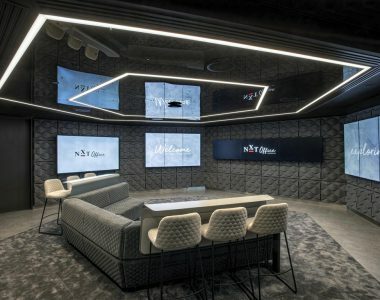 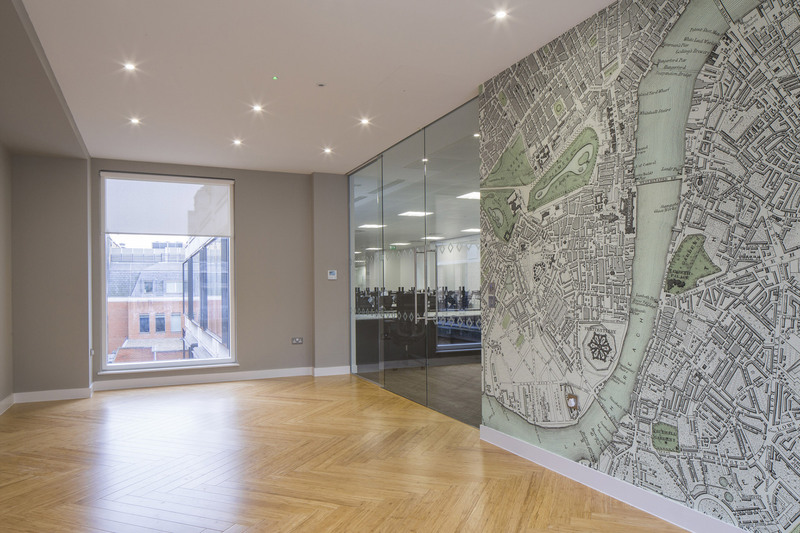 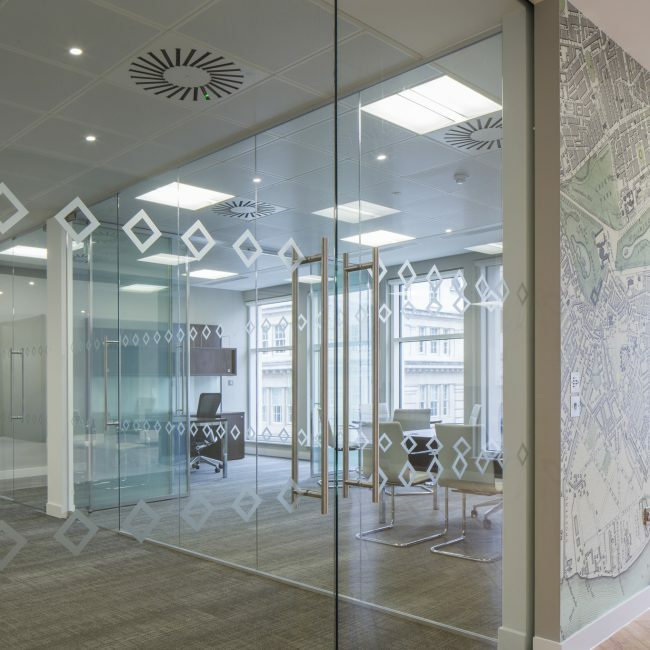 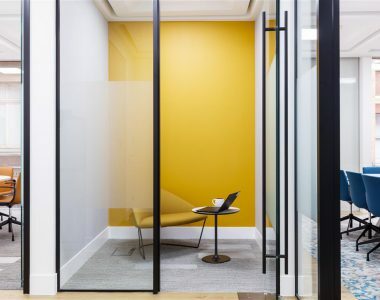 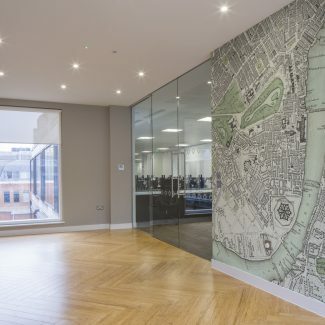 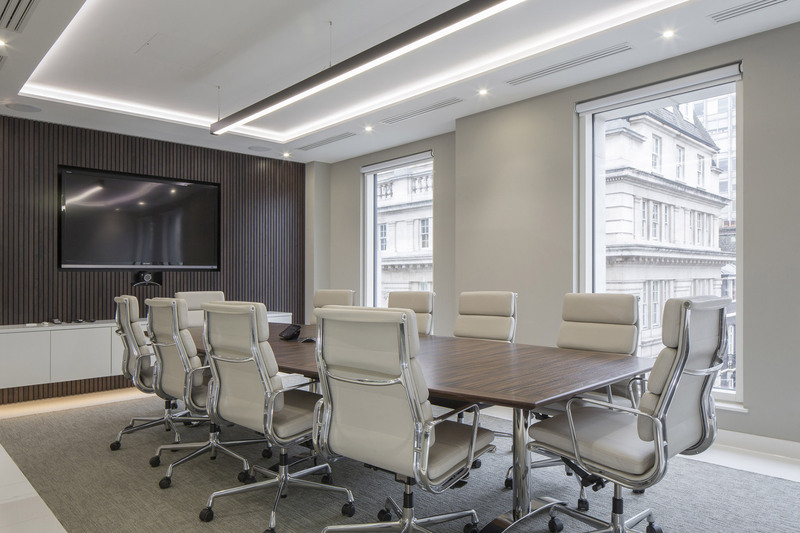 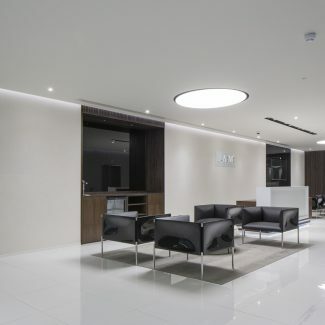 International investment firm Balyasny Asset Management (BAM) chose us to provide the Design & Build fit-out of their new office in the prestigious 23 King Street in London. 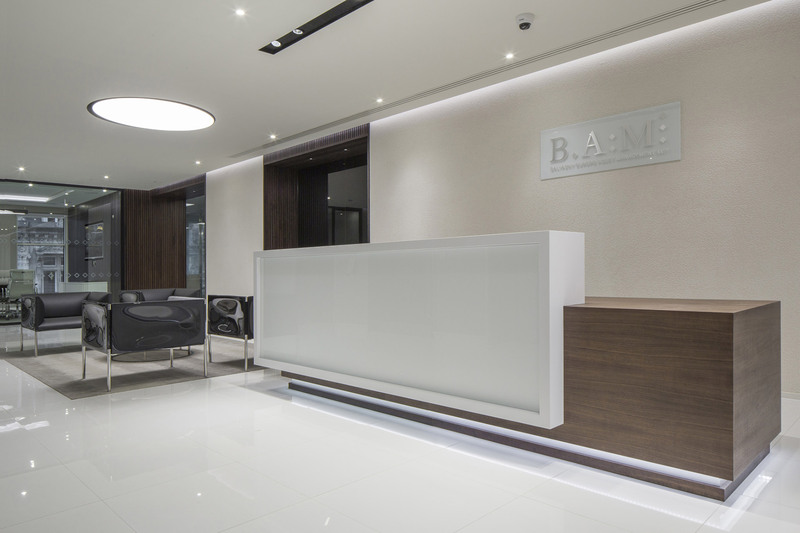 BAM required a fresh and professional space which would impress clients, visitors and staff from the moment they walk in. 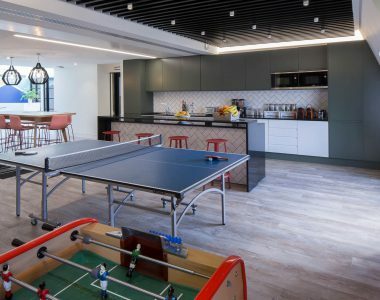 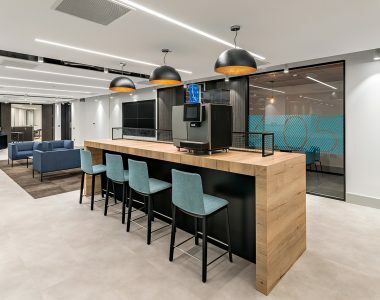 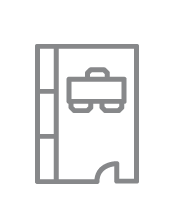 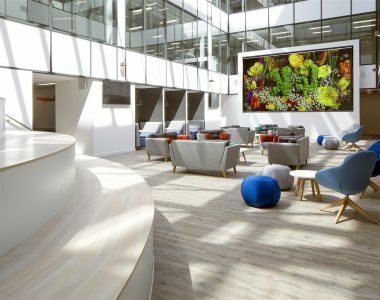 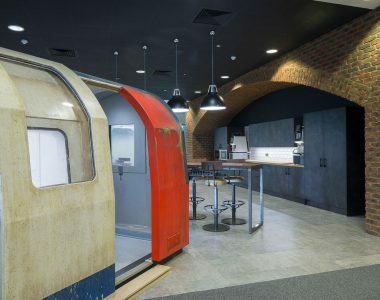 The fit-out provided BAM with standard office areas including reception, open plan, meeting rooms, a boardroom and a tea point in addition to a gym, showers and changing rooms. 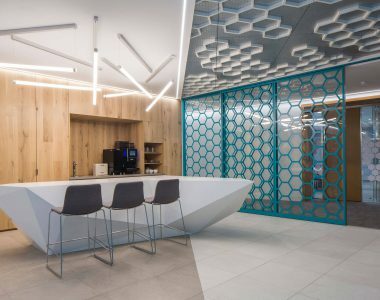 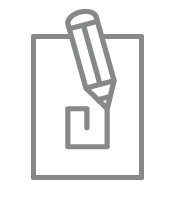 The building has been designed with flexibility and discretion in mind. 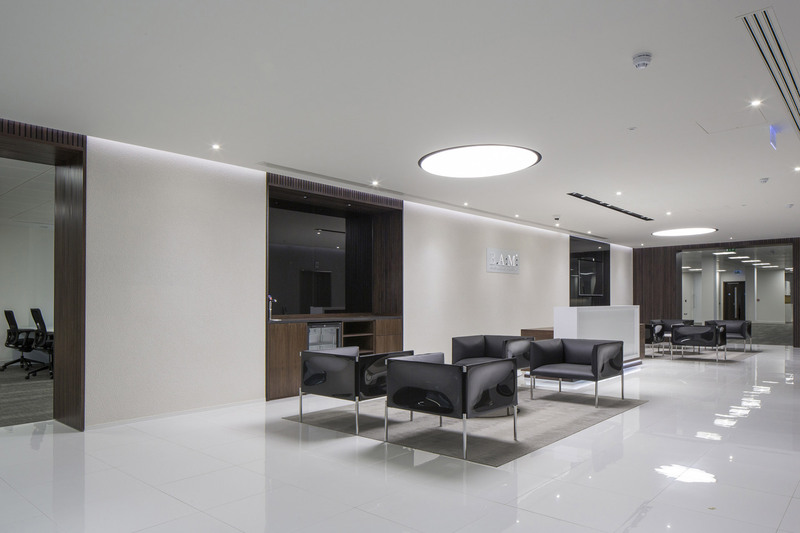 To reflect this, we chose an understated, robust and practical palette to reinforce the company’s professional image and stature. 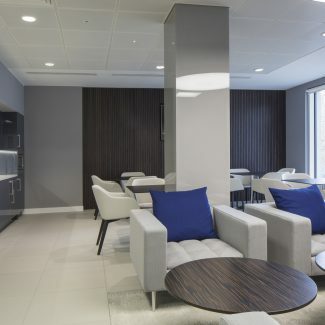 The general look and feel is clean and fresh, complemented by a careful selection of materials, accent colours and loose furniture and fittings. 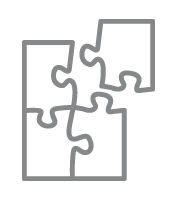 The final effect is intimate, personal and clutter free.